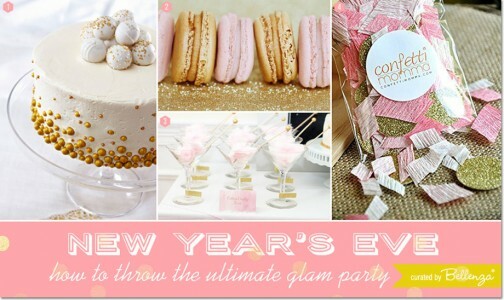 Glam Pink and Gold Party Essentials + Decorations! 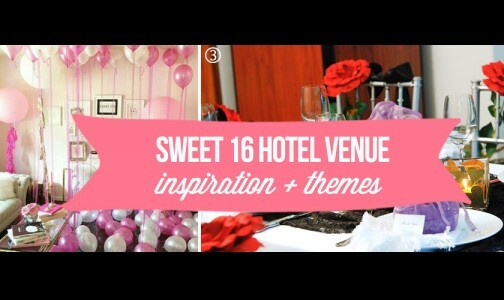 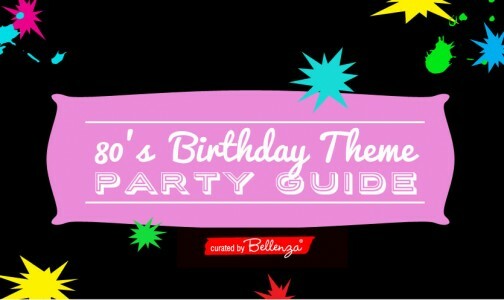 Unique Party Ideas from The Party Suite at Bellenza | Glam Pink and Gold Party Essentials + Decorations! 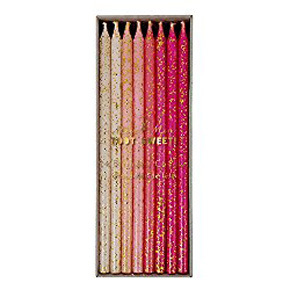 We’re feeling glamorous today with the prettiest pink and gold party essentials. 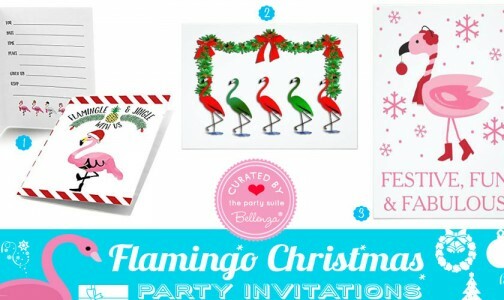 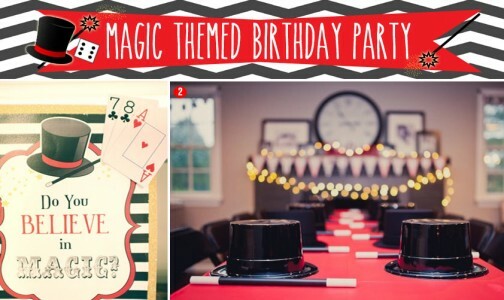 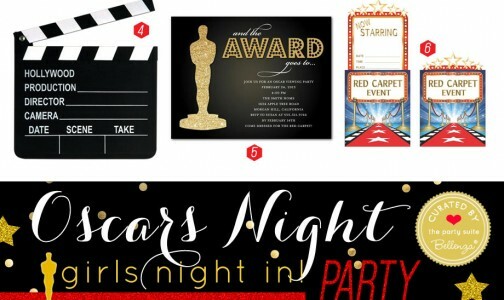 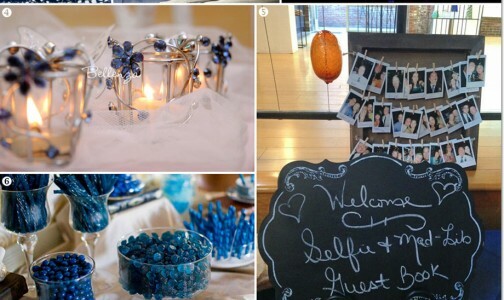 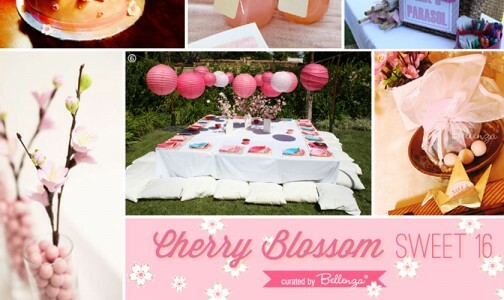 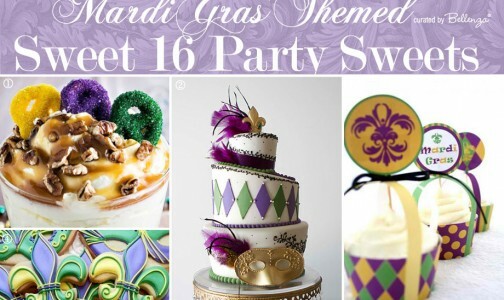 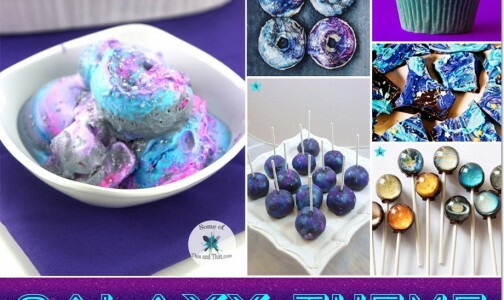 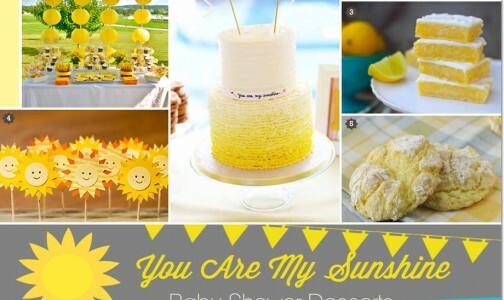 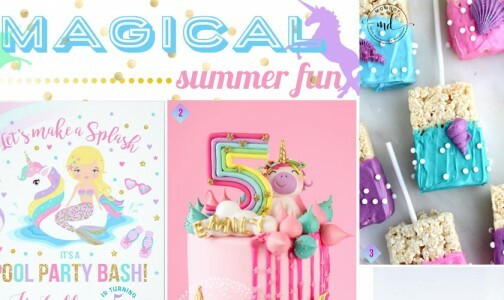 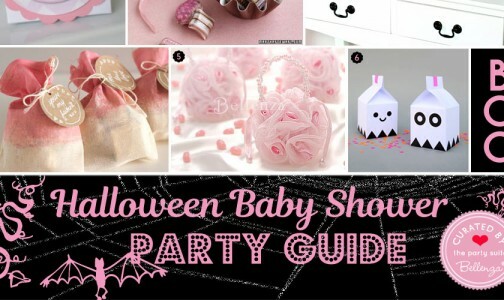 Whether it’s a baby shower, birthday, or girl’s night in celebration, these party finds bring a fun and playful aspect to your decor regardless of your chosen theme. 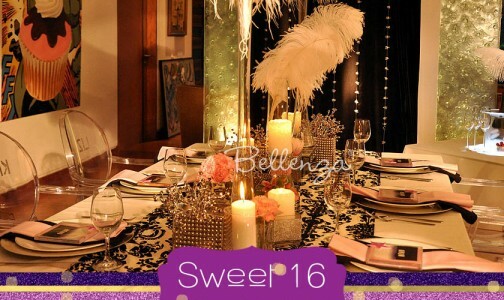 In fact, you don’t have to incorporate a theme with this colorful palette of hues in pink and gold. 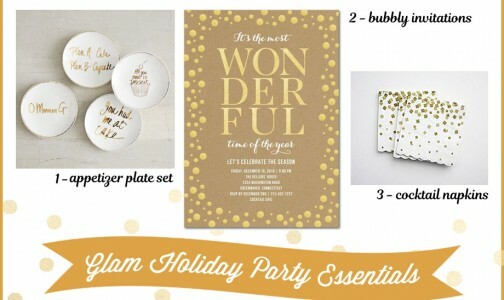 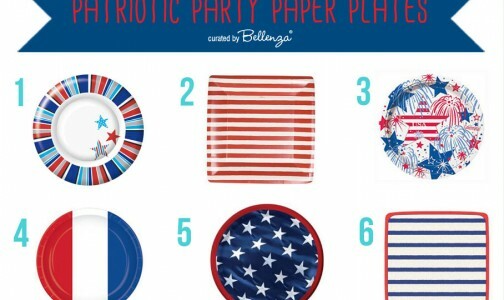 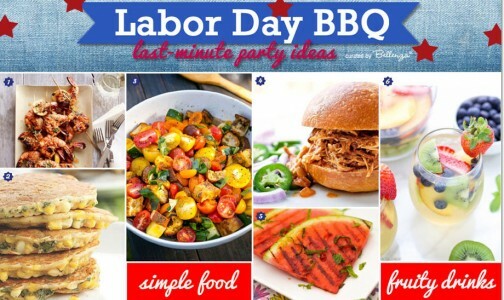 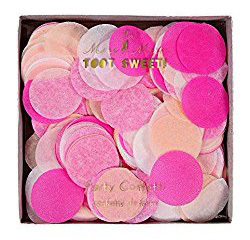 We’ve made your task of planning a party easier by gathering these 12 pretty finds from Amazon (our affiliate)—saving you time! 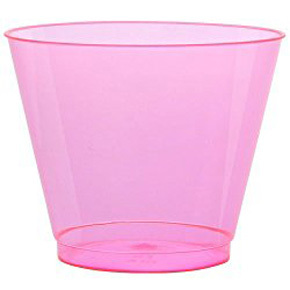 Serve refreshing drinks like pink lemonade in neon pink cups (1)! 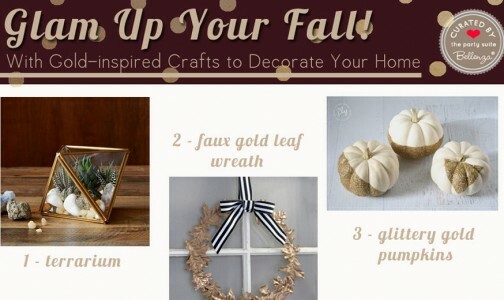 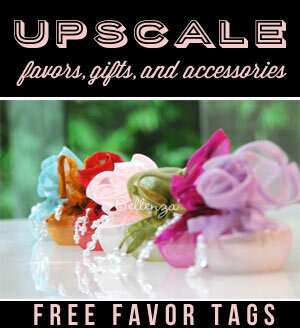 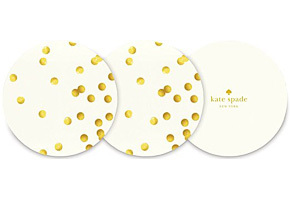 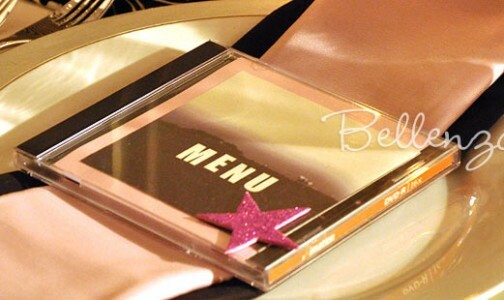 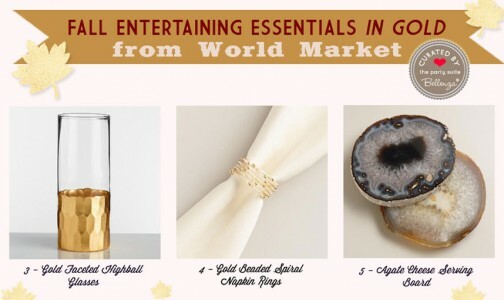 Include dazzling coasters (2) and napkins with gold confetti (3). 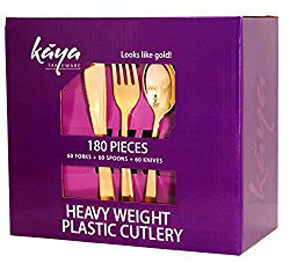 Use gold cutlery (4) that are disposable giving you less of headache when it comes to clean up time! 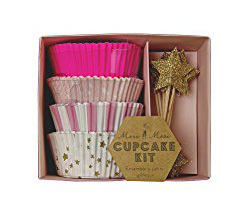 Serve a beautiful ombre pink cake with a glittery cake topper (4). 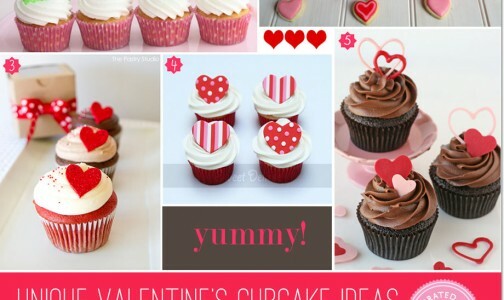 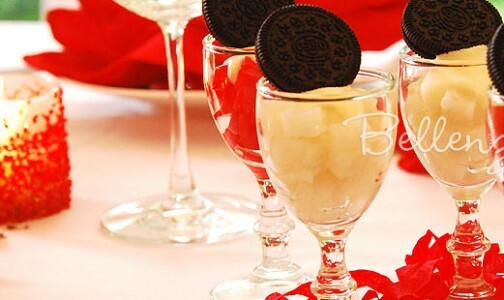 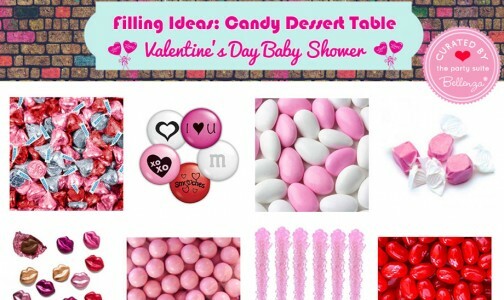 Make this the centerpiece of a desserts table filled with pink hued treats like strawberry frosted cupcakes (3). 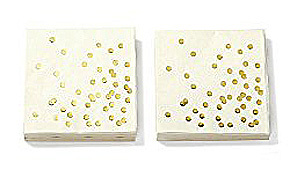 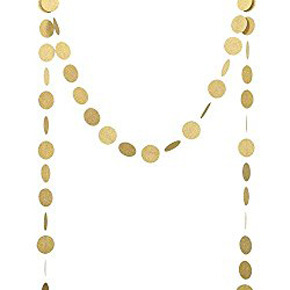 Decorate this table with champagne dots (2) for an eye-catching look! 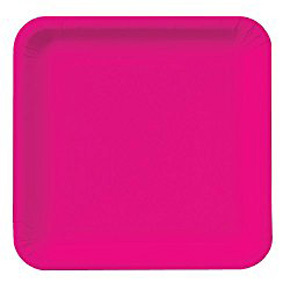 Include magenta plates (2) for a pop of color! 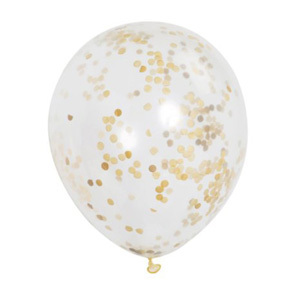 Think festive decorations that make a big impact such as displaying confetti balloons (1) on guest’s chairs. 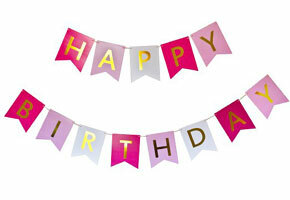 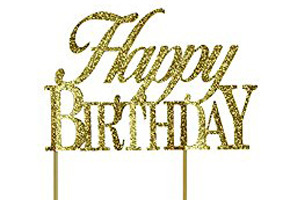 Hang a festive birthday banner (2)on your mantle. 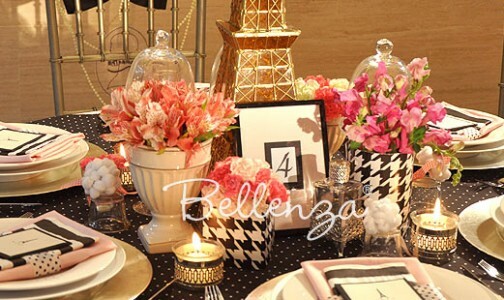 As for party tables, scatter colorful pink confetti (3) around simple centerpiece consisting of pink tulips. 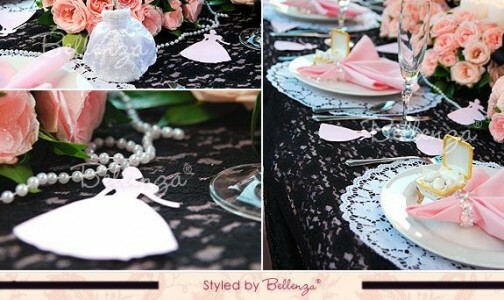 Consider adding candlelight with pink candles (4) to decorate your tables.